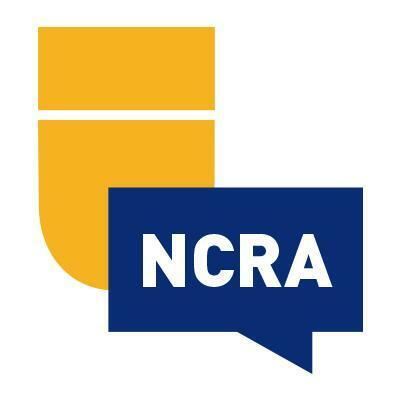 CC Group is proud to partner with Deaf resources and services for the Deaf in Louisiana and nationwide. 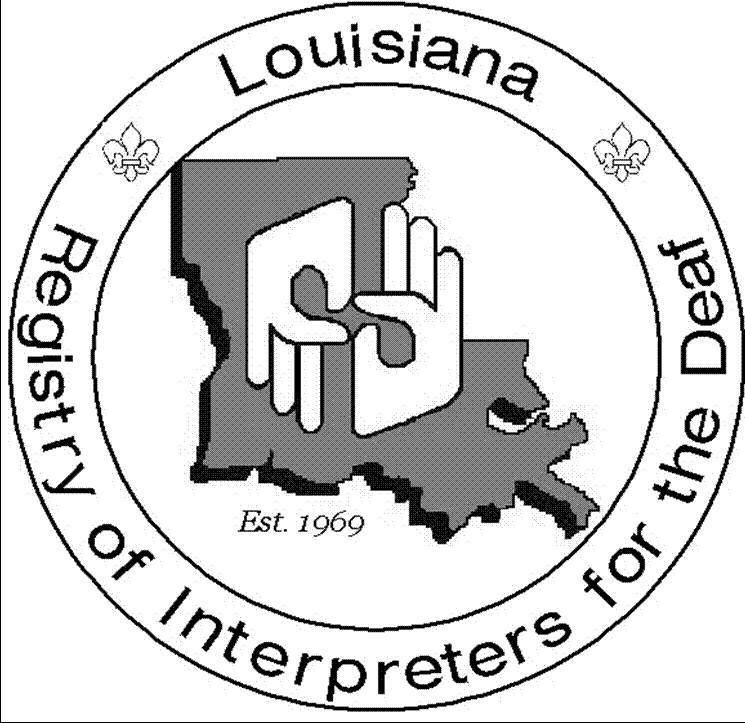 Our relationships with affiliated organizations help to maintain our highest quality standard for certified sign language interpreters (SLIs) in Baton Rouge, New Orleans, Louisiana and nationwide. CC Group works closely with our affiliates to provide global language accessibility and universal clarity. We thank you for your dedication to our collective mission. If you would like to learn more about how to work with CC Group, please fill out the form below and a representative will get back to you soon.